It comes nearly four years after BGF – an investment fund backed by five major UK banks – invested £5million in Aberdeen-based Spex in return for a minority stake. Spex and its subsidiaries provide specialist explosive products and services to the oil and gas industry, including for downhole cutting, punching and abandonment. Shareholders include chief executive James Oag, who said: “This investment will help Spex Group to support innovative solutions to some of the biggest challenges facing the oil and gas industry. 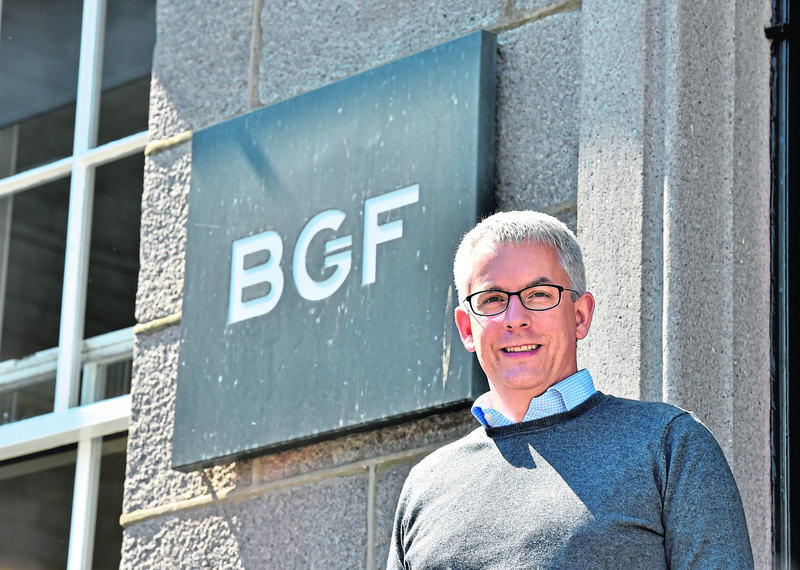 BGF’s Aberdeen office was established in 2012 and the team has since committed more than £120m across 14 businesses through new and follow-on investments for portfolio companies. It recently made its first oil and gas industry exit, via the acquisition of Aberdeen firm Petrotechnics by US-based Sphera Solutions for an undisclosed sum.